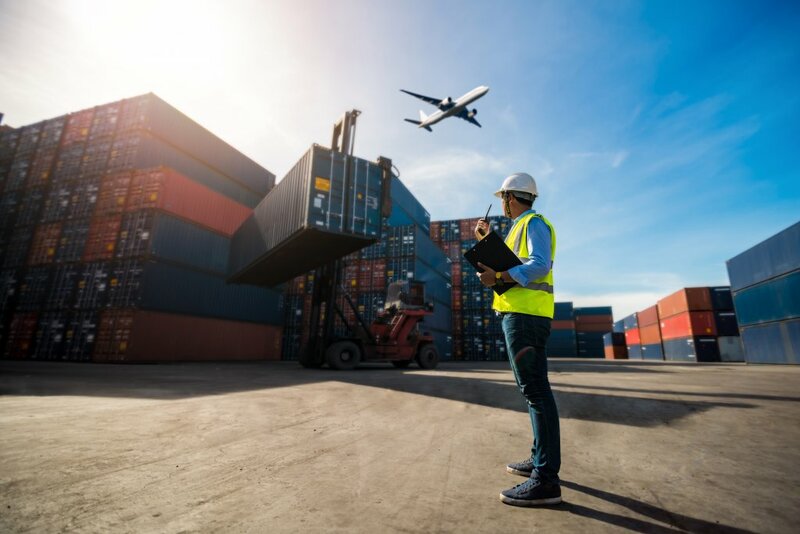 Organizations in the transportation and supply chain space – whether air, sea or land – are increasingly deploying digital technologies to improve operations, reduce inefficiencies and enhance customer experience. A digitally-driven, collaborative supply chain business model has gained immense traction in recent years to the point that integrating innovative technologies might be the only way forward for organizations to continue delivering success. Gone are the days when shippers were able to run their transportation networks with a few human resources, spreadsheets and a phone line. What shippers need now is a robust, always-available transportation management system (TMS) that not only can orchestrate multiple freight modes (domestic and international), but also optimize activity that reduces costs and meets delivery targets. However, most companies are not experts in digitization. They should not be spending time and valuable resources in trying to develop in-house digital solutions and experimenting with different methods until they find something that works. Instead, companies should engage with a tried-and-tested technology partner who will provide them with the solution they seek quickly. But choosing the right partner is much easier said than done. Companies must ensure that their partner will not only provide a service, but become strategically entrenched in operations to deliver better value. But perhaps most importantly, organizations in the logistics space must partner with a vendor that will differentiate them from others, in the face of increased business pressure to deliver products faster. BluJay Solutions can help organizations make that leap in supply chain transformation. With a Global Trade Network that spans 40,000 members worldwide – including shippers, carriers, forwarders, suppliers, and 3PLs – BluJay offers the largest collaborative supply chain network in the world. And at the heart of this powerful network is BluJay’s comprehensive and integrated portfolio of logistics applications, analytics, and services, all delivered through a scalable, multi-tenant cloud. The company supports 7,500 customers in 112 countries, including some of the world’s most progressive retailers, distributors, freight-forwarders, manufacturers and logistics services providers. Specifically, the BluJay Transportation Management solution is an easy-to-use system with robust functionality. The solution is a single instance, multi-tenant platform, which means there is one piece of technology that’s privately accessible to all clients. The benefits of a true SaaS model include continuous improvements through software upgrades, lower start-up costs, and quicker implementation. It also allows for greater visibility across an entire transportation network. BluJay’s Transportation Management solution utilizes intelligent heuristics and true mathematical optimization engines that explore and map millions of variables and constraints to result in measurable cost savings and efficiencies that no manual planning can achieve. On average, companies can save between five and ten percent of their freight spend in the first year. Dannon is a leading global food company that selected BluJay’s Transportation Management to address increasing customer demands and complexity in the business’s fast-growing and fast-changing marketplace. As demand for yoghurt grows over the years, getting products on shelves as quickly and efficiently as possible is critical. For Dannon, this means tracking hundreds of loads daily across its three manufacturing plants, six distribution centers, and numerous trucks from third-party carriers. At the same time, customers were also demanding better scheduling options and increased on-time deliveries. However, Dannon’s scheduling process was still very much rooted in the old ways – phone calls, faxes and email between different departments, shipping facilities and carriers were still commonplace, and simply could not keep up with increased demand. What Dannon needed was real-time visibility between the manufacturing plants, distribution centers, customer service locations and third-party carriers. By using BluJay’s Transportation Management solution, Dannon is able to leverage the power of a true SaaS TMS that supports planning, execution, claims and appointment scheduling. The solution integrates seamlessly with the company’s ERP system which allows end-to-end control and visibility over inventory and enabling enhancements to Dannon’s resource planning capabilities. That leads to the company improving order accuracy, appointment scheduling, workforce efficiency and visibility, which translates into increased customer satisfaction and better experiences. The solution, in a nutshell, has helped Dannon gain a competitive advantage in its market. Speed of deployment, high scalability and multi-tenant cloud – BluJay’s platforms are highly agile and extensible, making it possible for quick deployment across countries to cater to fast-changing or different business needs. Commitment to research – 25 percent of BluJay’s budget is dedicated to research and development. That ensures its solutions keep abreast of new business requirements to support what customers need, across territories and industries. Visibility and optimization through a Global Trade Network – BluJay’s network spans 40,000 members worldwide, including shippers, carriers, forwarders, suppliers and 3PLs, making it the largest collaborative supply chain network in the world. This living ecosystem of solutions enables customers to move goods and information across the globe with unparalleled efficiency and ease by connecting multiple supply chains and markets using predictive algorithms, data, capacity management, and speed. Dedicated supply chain optimization services team support – BluJay collaborates regularly with customers post-implementation for instant improvement, benchmarking, optimization and continuous business improvement. In-house development and implementation – BluJay develops and implements all its solutions in-house to ensure customers receive the most up-to-date and seamless support. There are many examples of companies that were once industry leaders, but today are either laggards or out of business completely; companies such as Kodak, Lotus Software, Polaroid, Tower Records, BlackBerry, Circuit City, and Blockbuster. 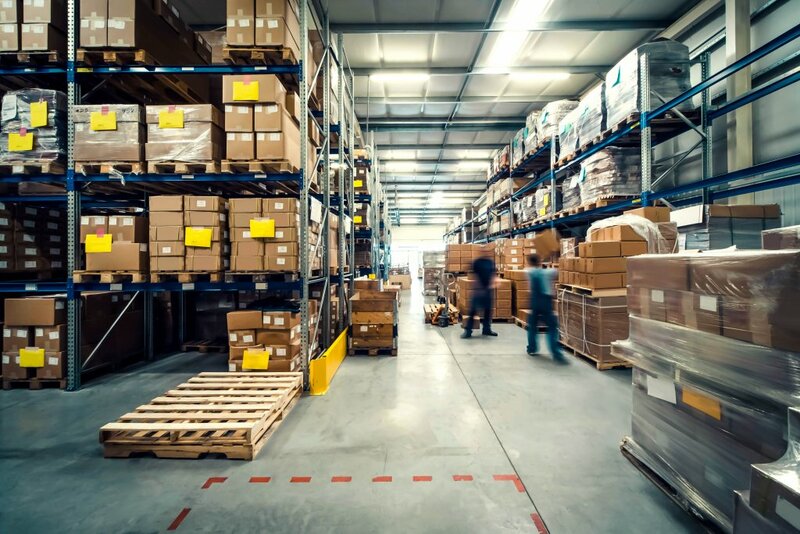 Competing on price is taking a back seat – staying on top of technology trends, and implementing a system that allows greater actionable intelligence, optimization and connectivity throughout your supply chain will be critical in enhancing customer experience: only that will ultimately put you ahead of the curve. If you are interested in turbo-charging your supply chain operations, get in touch with BluJay Solutions today.